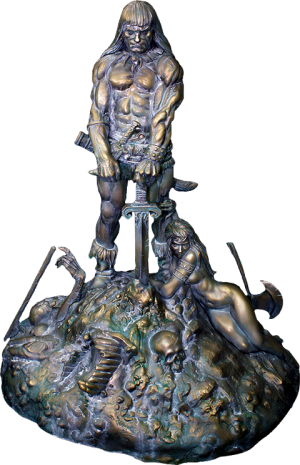 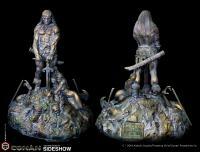 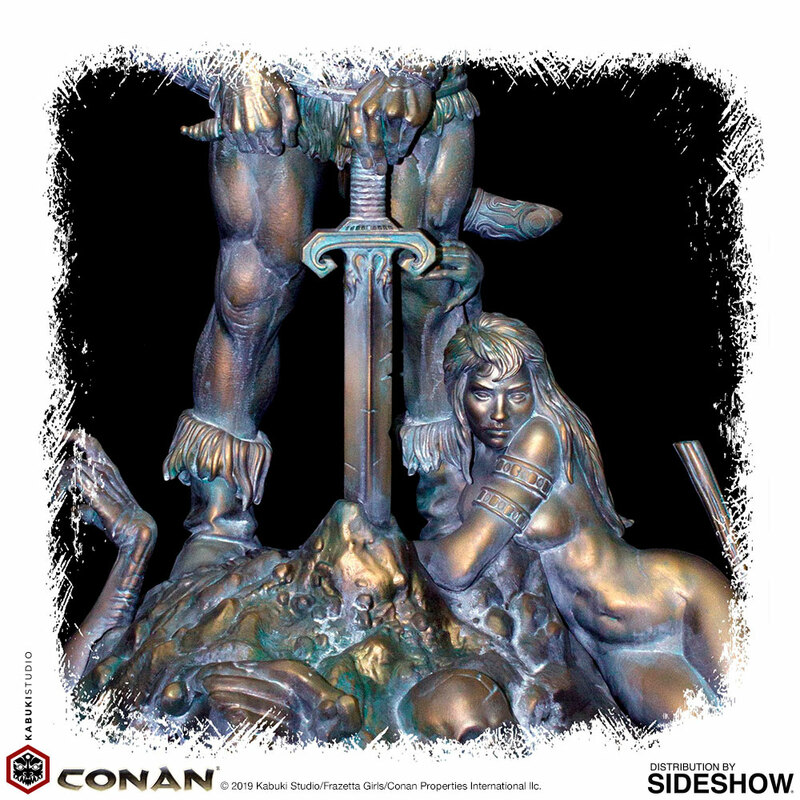 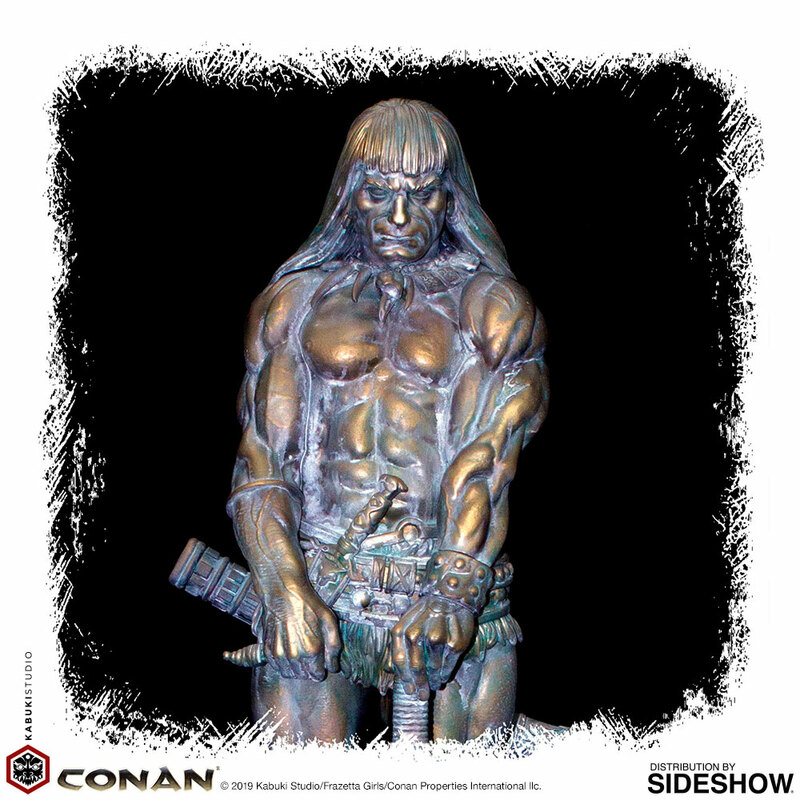 Sideshow and Kabuki Studio present the Conan the Barbarian Statue in the Sacred Bronze paint option! 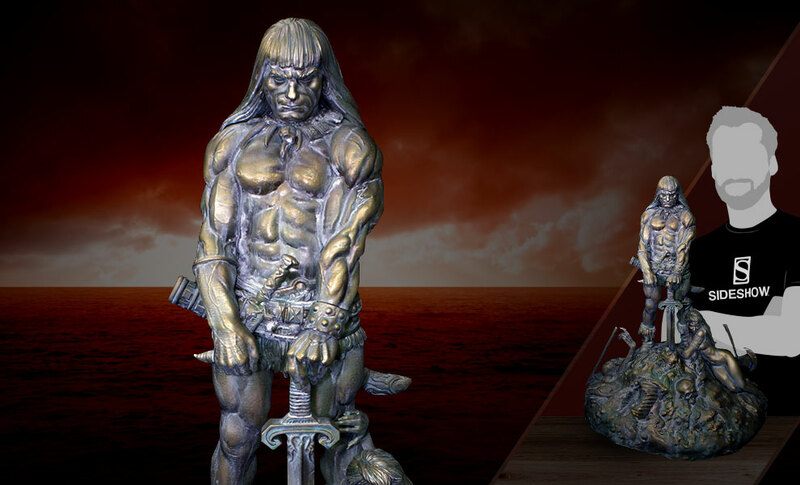 This unique and highly collectible statue is limited to only 250 worldwide. 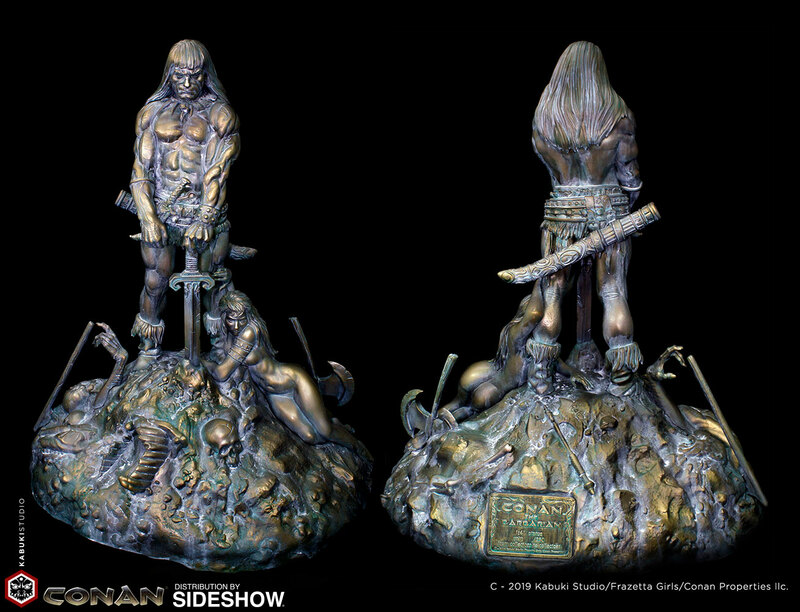 Each premium statue is hand numbered and comes with a certificate of authenticity. 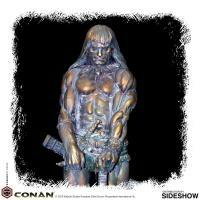 Pay as little as $340.33/mo.